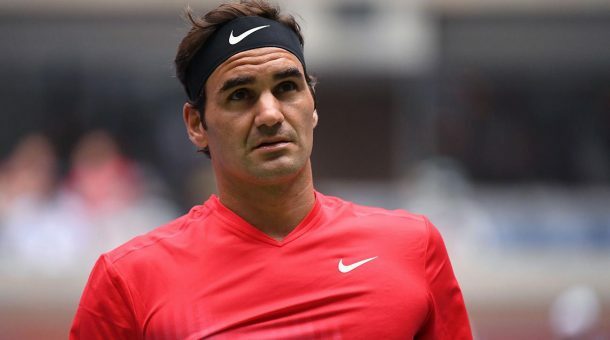 Roger Federer has numbers that suggest “all-time greatest”. There have been many greats before him and there will be many greats to follow. Is he the best tennis player that ever lived? The same argument exists in all the major sports. Fans love to argue for their favorite players and fans will continue having these conversations for years to come. Is Michael Jordan the best NBA player of all time? Probably; who’s better and why? Is Wayne Gretzky the greatest hockey player of all time? 99.9% of anyone, who knows anything about sports and especially hockey; says yes. Most major sports have a clear-cut winner, a clear cut “greatest of all time”. What about tennis, is there a clear-cut winner? Federer Is certainly among legendary company or should it be said the other way? The great players in the list above are certainly in great company; with Roger Federer. What Federer has done with 19 Grand Slams is hard to compete with. His 302 weeks as the worlds #1 ranked tennis player, is even more of a hard bargain to contend with. Federer has set the standard for greatness and few will argue. Agassi and McEnroe were great players in their own rite. They were both flamboyant, they spoke their minds publicly and they made tennis fun to watch. Pete Sampras went about his business and he got it done in a big way. He was a tough contender and almost never out of any match that he played in. The grand list of accomplishments of all the greats is long and illustrious, however, Federer is on another level. He transcends the sport and defines greatness. He has clearly gone beyond the greatness of his peers. Federer was pushed, but not bullied. He will not be bullied by anyone and he showed that he still has game. Of course, an “up and comer” wants to push an all-time great. Credit must be given to Tiafo for bringing his “A” game. Can Federer win this thing? Absolutely! He has been pushed and he knows it. He passed his test and now he focuses on what really matters and that’s being Roger Federer. He thrives on confidence, he feeds off big wins and this will prove to be no exception. He has done it before and he can do it again. Look for the latest lines at Americas Bookie and enjoy the rest of The US Open. It’s going to be a fun one and win or lose; Roger Federer will not disappoint.